Using IS-2062 Grade A, En-8, En-19, SS-410, SS-304, SS-316 or any other material as per customer specification. 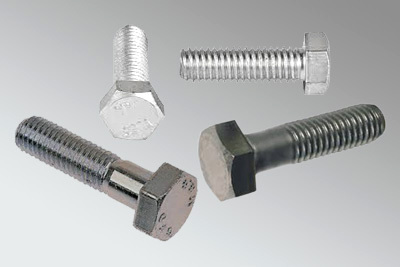 Hex Bolts for Steel StREPLctures as per IS-6639. Special Hex Bolts as per DIN 561, DIN 933. Other Hex Bolts as per your specific requirement and drawing.